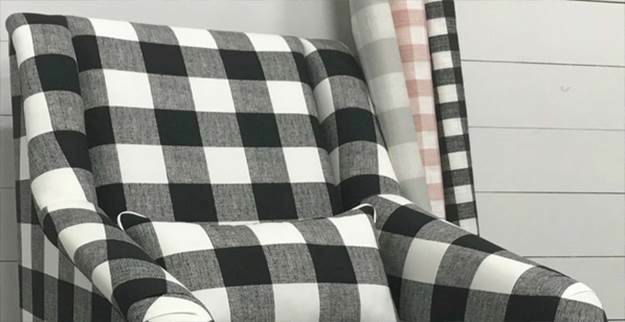 Our selection of check and plaid upholstery fabrics contain woven fabrics, printed fabrics, embroidered fabrics, and a great selection of upholstery fabrics from Barrow/Merrimac. 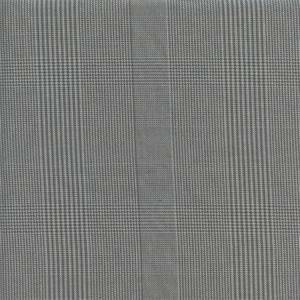 Poly Plaid Teal Blue Plaid Backed Upholstery Fabric This is a solid teal blue plaid, backed upholstery fabric, suitable for any decor in the hom or office. Perfect for furniture.